If you love NYC Dance Project's absolutely dreamy photos, this is the book for you. 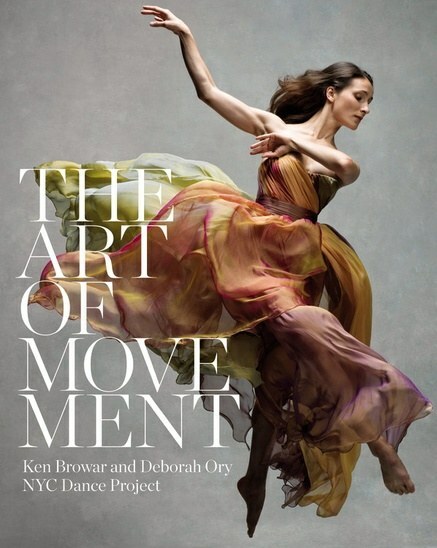 It's filled with hundreds of the duo's stunning shots of dance world greats—you'll definitely be inspired with every turn of the page. Enter for a chance to win by “following” Dance Spirit on Facebook and filling out the form below.